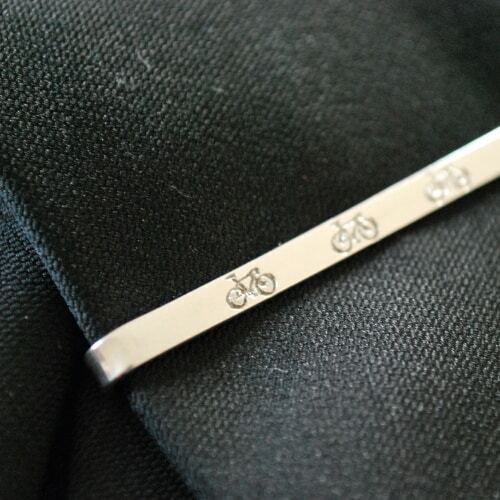 Silver Bicycle Tie Clip handmade by jewellery designer and maker Heather Scott. 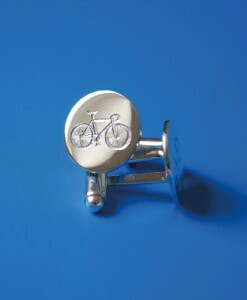 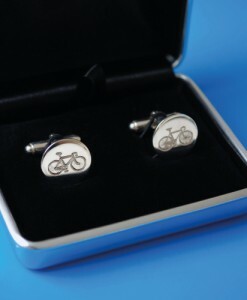 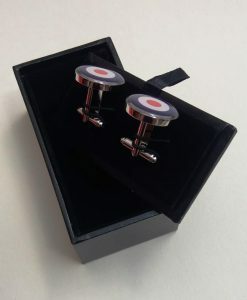 The polished silver tie clip has been hand engraved with 3 images of a bicycle, to match our silver bicycle cufflinks. 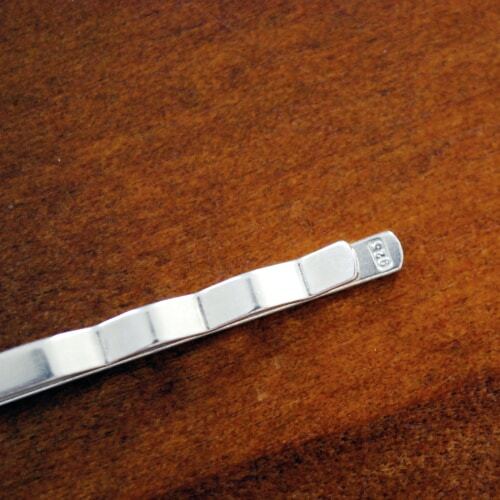 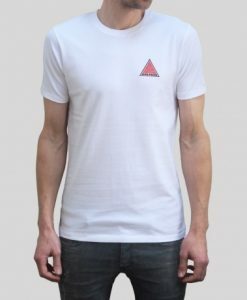 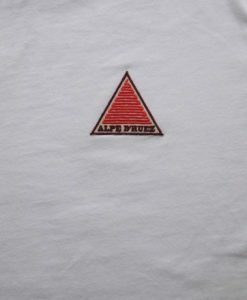 The clip measures 4mm wide by 50mm long. 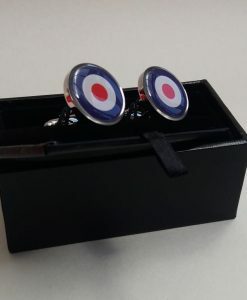 It comes in a blue jewellery?box. 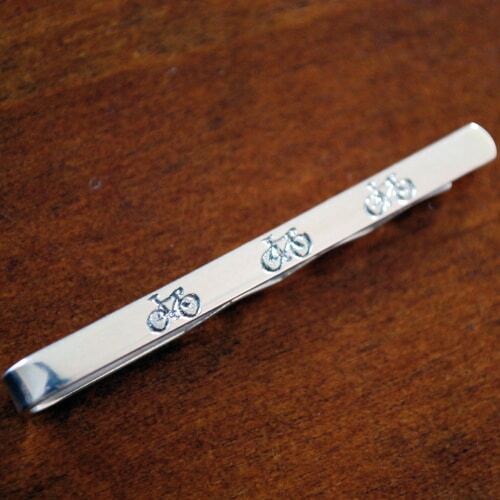 As each tie clip is handmade, please allow 7-8 days for delivery.